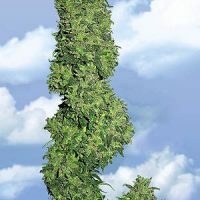 Flying Dutchmen Nepal Kush female Seeds produce a ‘Mostly Indica’ cannabis plant with Photoperiod genetics and a flowering time of 7-8 weeks. 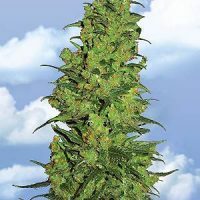 Buy Flying Dutchmen Nepal Kush female Seeds at the lowest price online now! 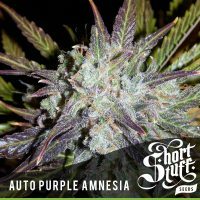 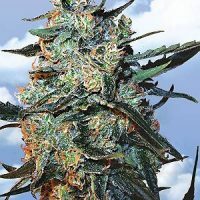 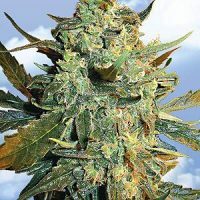 Nepal Kush Cannabis Seeds is a double hash plant hybrid that stands out from the crowd due to the atypical structure of Nepali cannabis. 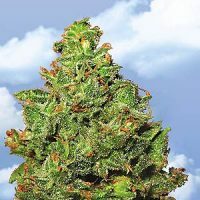 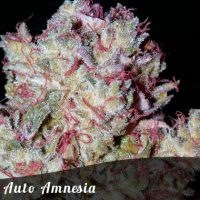 The hash plants found all across the Hindu Kush are classic Indicas – dark and compact, used mostly for sieved hashish. 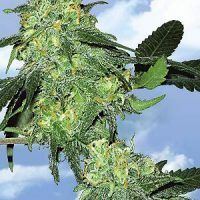 Nepali charas is hand-rubbed from plants, as in many parts of the Himalayas.